We continually invest in our logistical capabilities and as a result, our service is unrivalled in the industry, whether we are managing your waste streams or if you are buying from us or selling to us. With this investment, we maintain optimum efficiency which keeps us competitive on price, proficient with service whilst minimising our impact on the environment. 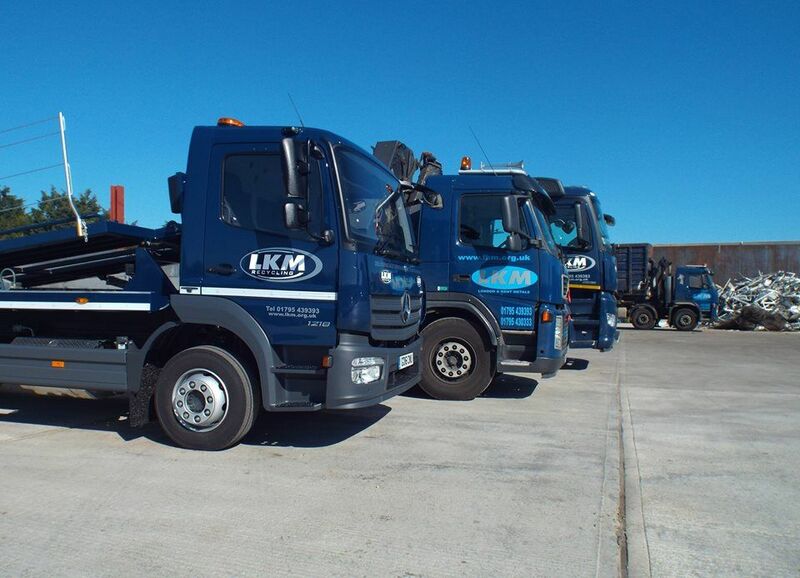 For our suppliers, we have a large fleet of dedicated vehicles, to provide you with a reliable collection service. All of our vehicles are monitored using our advanced computer tracking system. 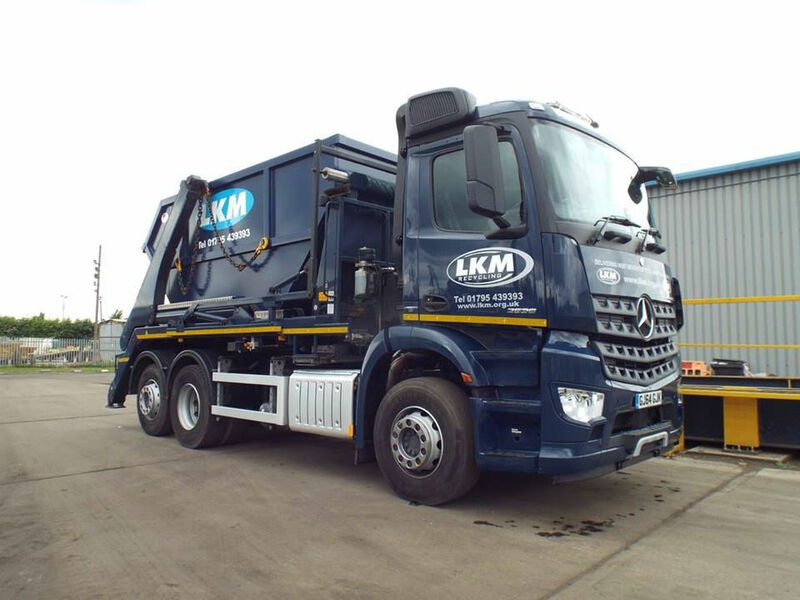 LKM Recycling have many waste containers to suit your needs. From 6 Yard skips for Domestic customers through to 40 Yard Roll on containers for business.